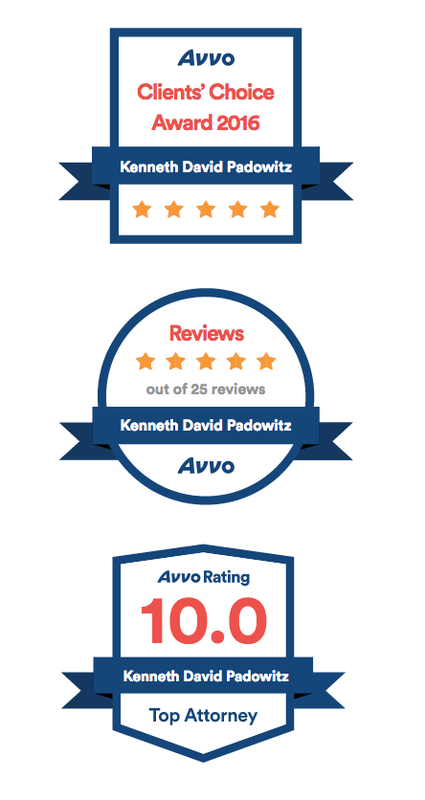 Kenneth D. Padowitz is a Criminal Defense lawyer at Kenneth Padowitz P.A. (Lauderdalecriminaldefense.com) and is recognized in the legal community as a leading provider of strategic and aggressive representation to those accused of crimes, at both State and Federal levels. We specialize in high profile and high-stakes criminal defense cases. We also provide our sophisticated, and aggressive representation to those who have been charged with misdemeanors, such as DUI. Our law firm is geared towards providing the strategic criminal defense that is needed to defend our clients’ freedom, and we have extensive trial experience to back it up. 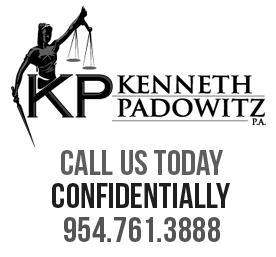 Ken was a former Veteran Homicide Prosecutor with the Broward County State Attorneys Office for 16 years and is uniquely qualified to resolve your criminal investigation or charge. Ken is an “AV” rated lawyer for 10 years in a row, the highest rating given by Martindale-Hubbell and is rated 10.0 on Avvo.com and was honored in Florida Trend Magazines “2009 Legal elite”. He in the Top 100 Trial Lawyers by the National Trial Lawyers and recognized by Super lawyers as a Super Lawyer. 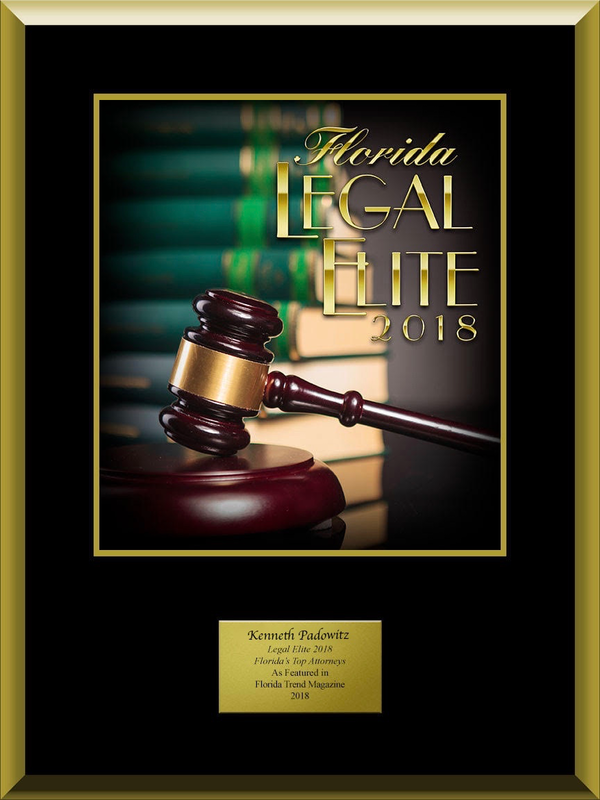 Ken Padowitz was honored in South Florida’s Top Rated Lawyers, Florida Trend Magazines “Legal Elite” and is “Lead Counsel” rated. Ken has tried over 300 jury trials, including over 35 First Degree Murder trials. 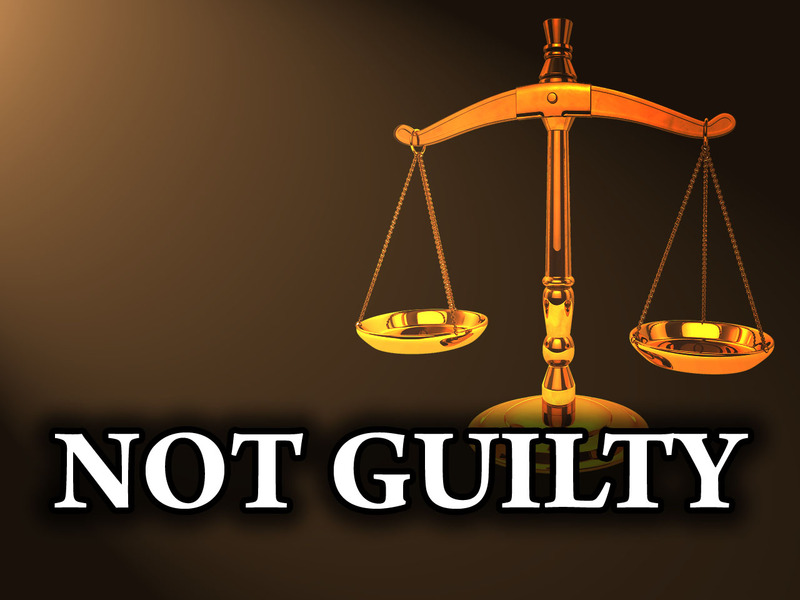 He had one “Not Guilty” verdict out of the 35 murder trials he tried. As an Assistant State Attorney in the Homicide Unit, Ken prosecuted many high-profile trials, which include the case against Lionel Tate, a 12 year old indicted by a grand jury as an adult in the murder of a 6-year-old girl, Tiffany Eunich. The defendant blamed professional wrestling for the child’s death. The jury convicted him of 1st degree murder. Another one of those high profile trials include the case against Kenneth Pierce, convicted of the hit and run death of little Nicole Rae Walker. Pierce drove off the road on a Dania street and drove into a group of five children. A two-month manhunt led to the widely publicized trial and conviction of the defendant. 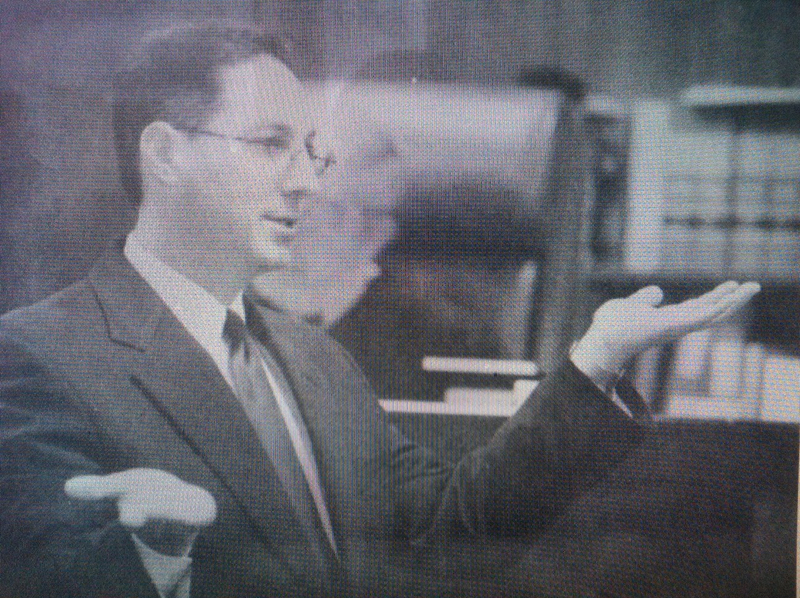 A computer animation reenactment of the crime was introduced into evidence at trial, by Ken, for the first time in a Florida courtroom. 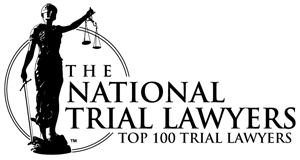 The appellate court upheld this visual evidence in a written opinion – the first case law in the United States to allow the use of animation in a criminal trial. In Civil law, Ken won a verdict over Two Million dollars representing a Miami Hurricanes Football player who was attacked by the former Heavyweight World Boxing Champion, Shannon Briggs. 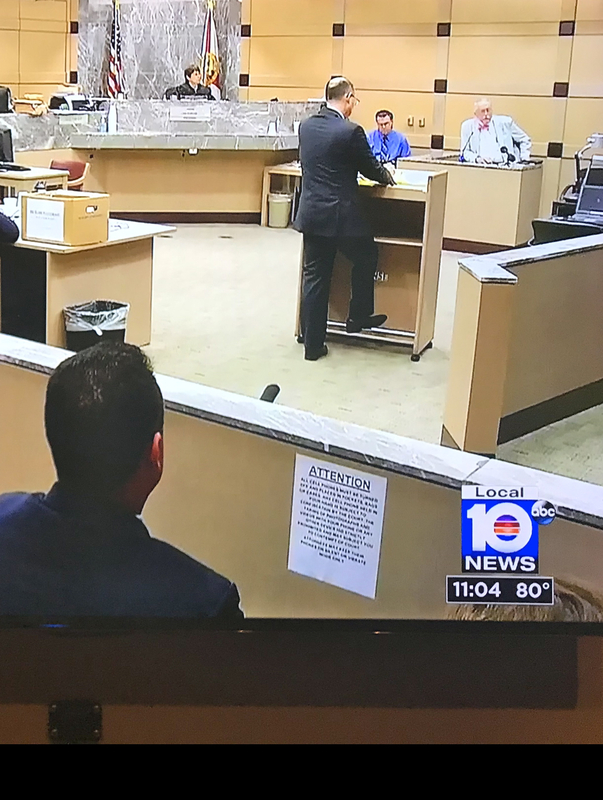 Broward criminal lawyer, Kenneth Padowitz, is an Adjunct Professor at Nova Southeastern University Law Center for the past 17 years and has taught and lectured extensively in the areas of trial advocacy, scientific evidence and trial exhibits. He was a Faculty Instructor for the National Institute of Trial Advocacy, Florida Prosecuting Attorneys Association, University of Florida Law School prosecutor/Public Defender course, Institute of Police Technology and Management and the National Student Leadership Conference at American University in Washington D.C. and Stanford University in California. Ken was the Director of the Pre-Law program at American Heritage High School for five years where he taught students five days a week before going to court. Ken has previously sat as Chairman of a Grievance Committee for the Florida Bar, which handles matters of attorney misconduct and discipline. Ken is frequently called upon by the news media for opinions and discussion on various legal issues being debated in the country and our community. He has appeared on 20/20 with Barbra Walters, ABC-Good Morning America, Larry King Live, The O’Riley Factor, CNN News and Headline News, CNN-The Morning Show, NBC-The Today Show, The John Walsh Show, Montell Williams, Phil Donohue, Wolf Blitzer Reports, MSNBC News, Burden of Proof, Hannity & Colmes, Gretta Van Susterns’ ‘The Point’, Court T.V., Forensic Files, American Justice, The Mitch Album Show, National Public Radio ‘All Things Considered’, many international television shows, a frequent legal expert on the Fox News Channel, and appeared in such publications as National Trial Lawyers Magazine, People Magazine, Rosie Magazine, Maclean’s magazine, Multimedia World, The Prosecutor Magazine, Readers Digest and the front page of The New York Times, Chicago Tribune, Miami Herald and Sun-Sentinel as well as numerous other magazines and newspapers across the country.